This semester one of our young adult groups studied prayer. Each week we focused on a topic related to prayer and used a resource together to practice weaving prayer into our daily lives. The following list contains the notes from my talk each week and resources we created or used together. A helpful book on this topic is Praying Over God’s Promises by Tom Yeakley. A good book on this topic is A Praying Life by Paul Miller. The Lord’s Prayer Method – guide to a prayer time. 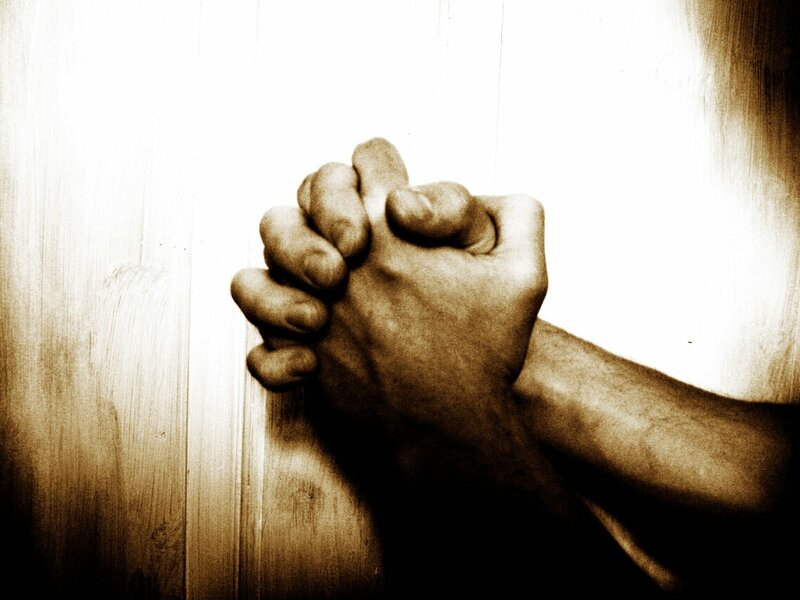 Video example of the Lord’s Prayer Method by John Piper.